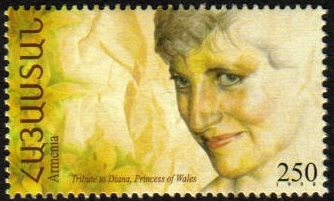 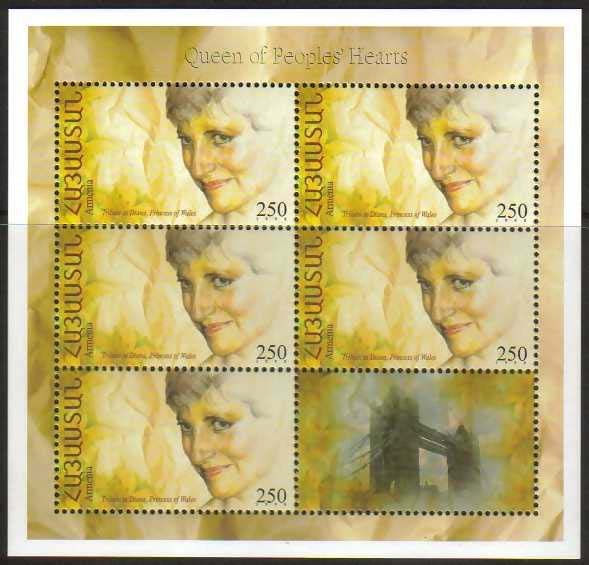 140, Princess Diana Scott #571, complete sheetlet of 5 stamps and one label. 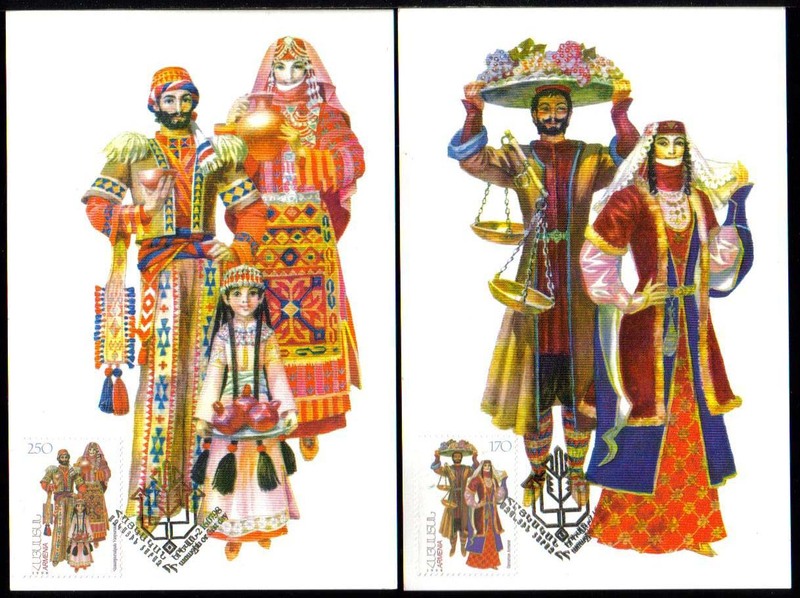 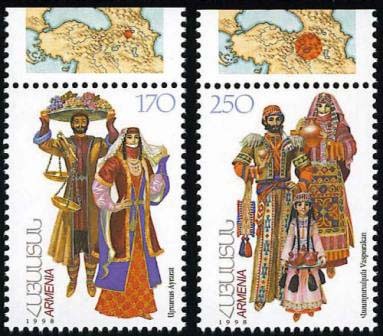 146-7, National Costumes, Maxi Cards, set of 2, Scott #581-2. 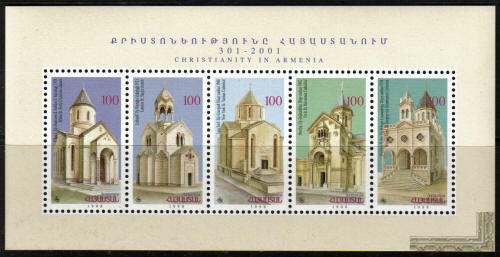 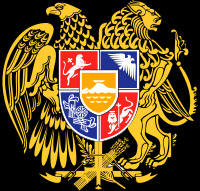 148-52, Christianity in Armenia, 5th issue. 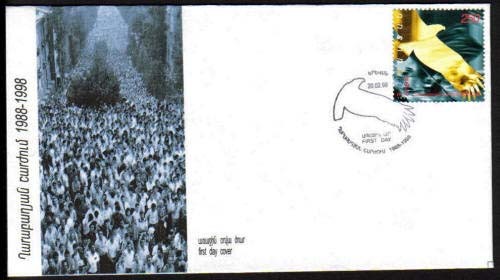 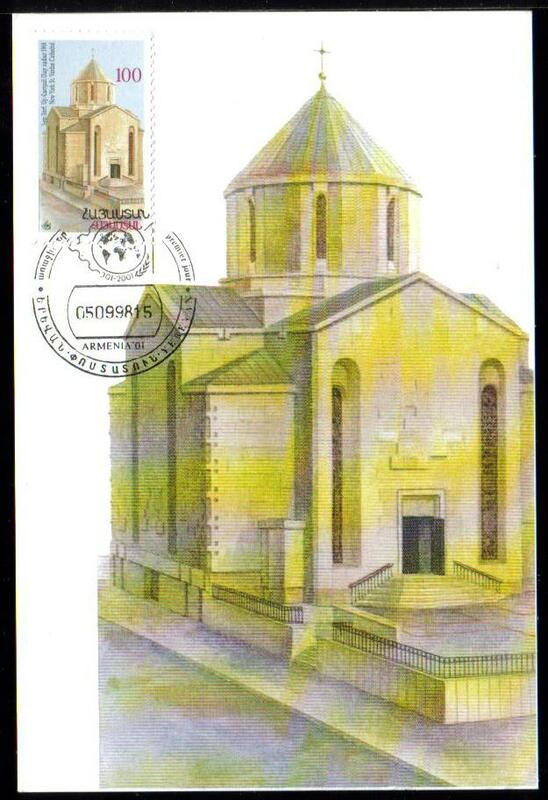 Maxi Card, showing the church in New York. 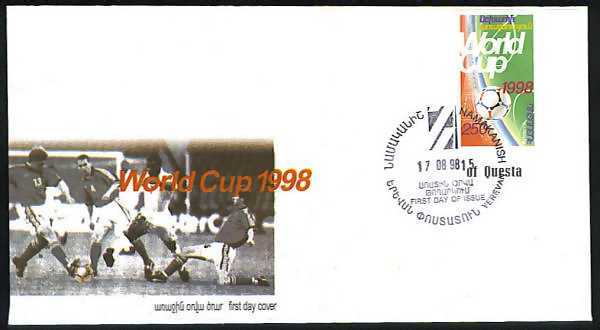 1998 World Soccer Cup, Imperf, Single. 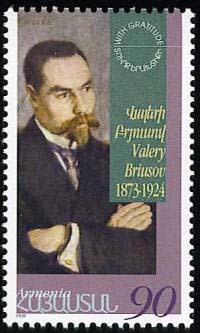 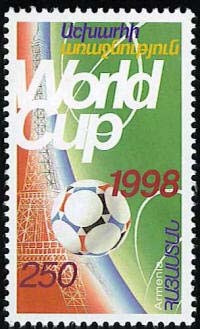 You will get this exact imperf stamp. 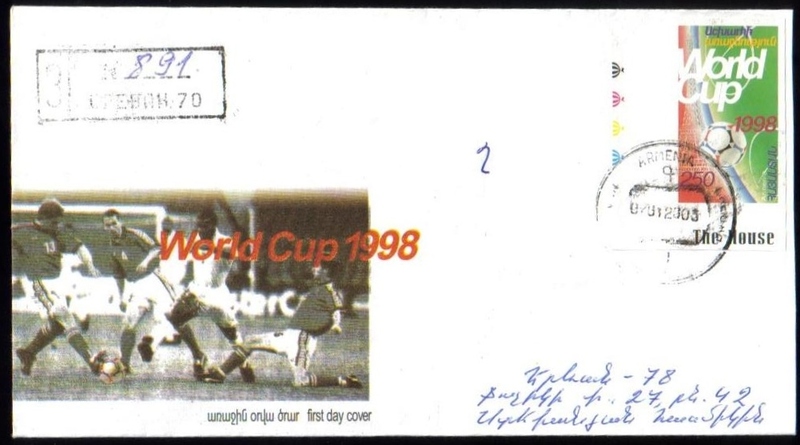 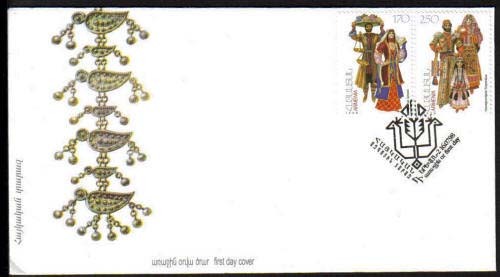 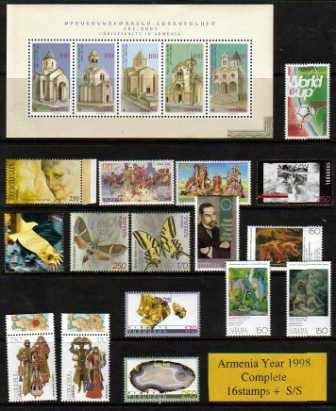 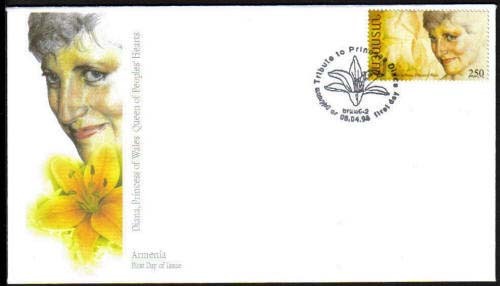 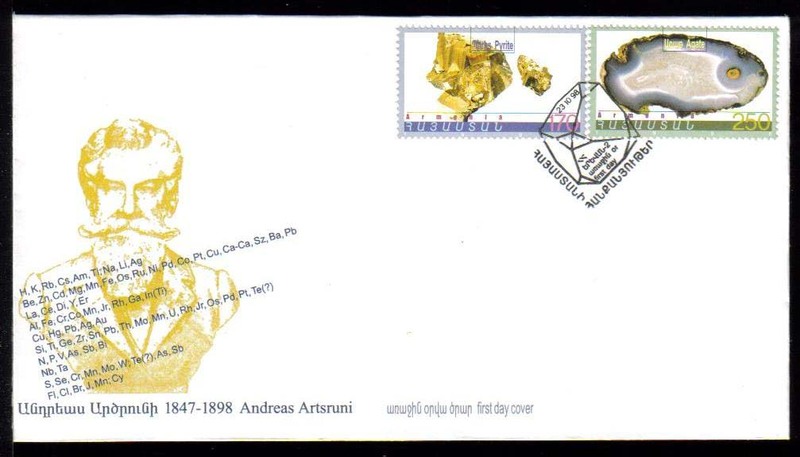 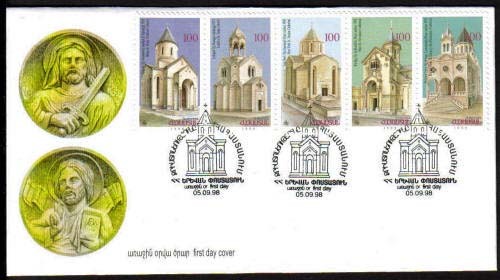 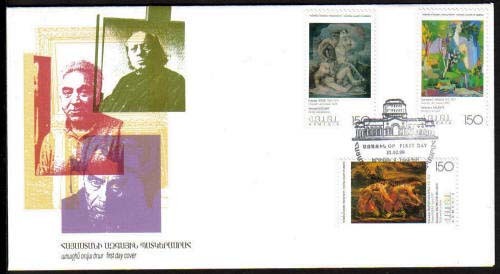 141, 1998 World Soccer Cup, imperforate stamp used on cover mailed Registered inside Yerevan. 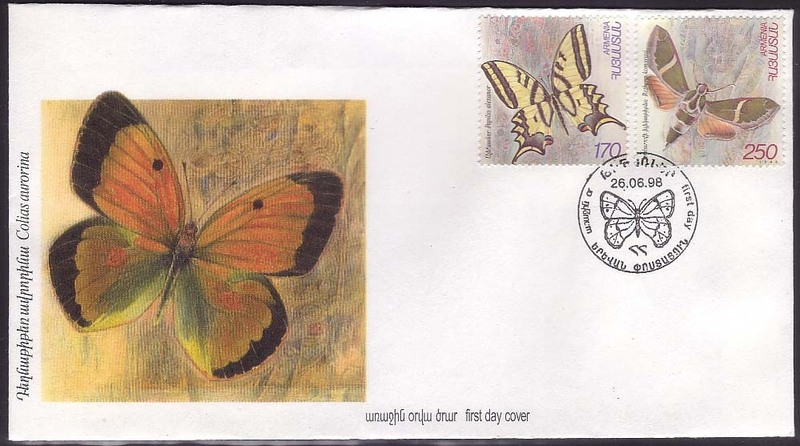 Imperf stamps were issued in very small quantity and they have seldom been used on cover for postage. 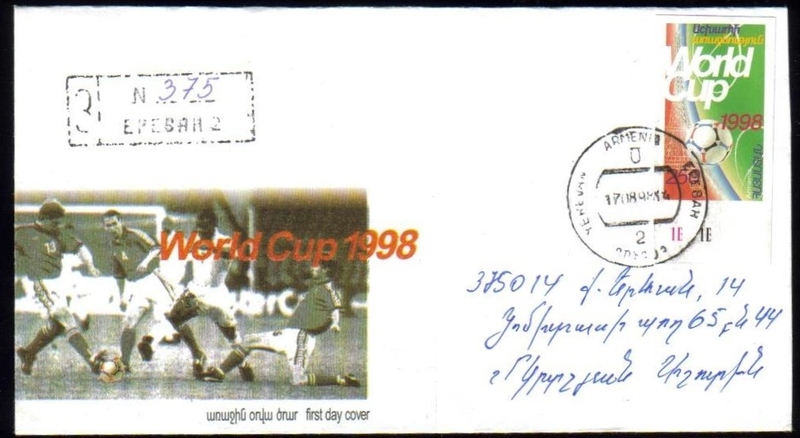 Rare..
141, 1998 World Soccer Cup, imperforate stamp used on cover mailed Registered (891) inside Yerevan. 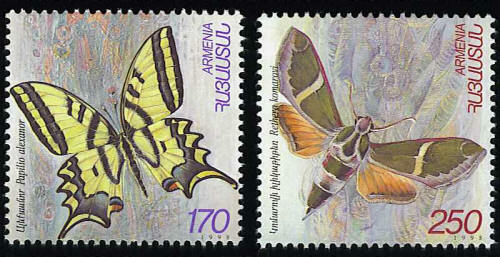 Imperf stamps were issued in very small quantity and they have seldom been used on cover for postage. 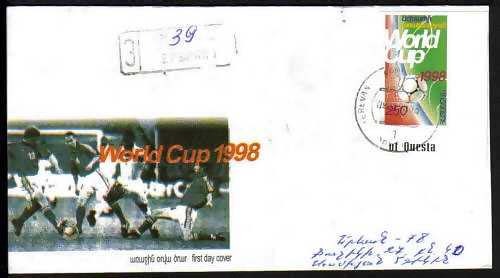 Rare..
141, 1998 World Soccer Cup, imperforate stamp used on cover mailed Registered (375) inside Yerevan. 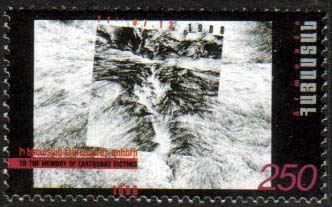 Imperf stamps were issued in very small quantity and they have seldom been used on cover for postage. 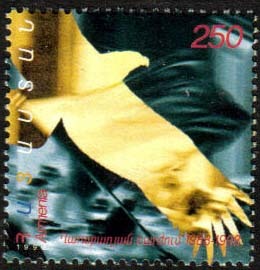 Rare..